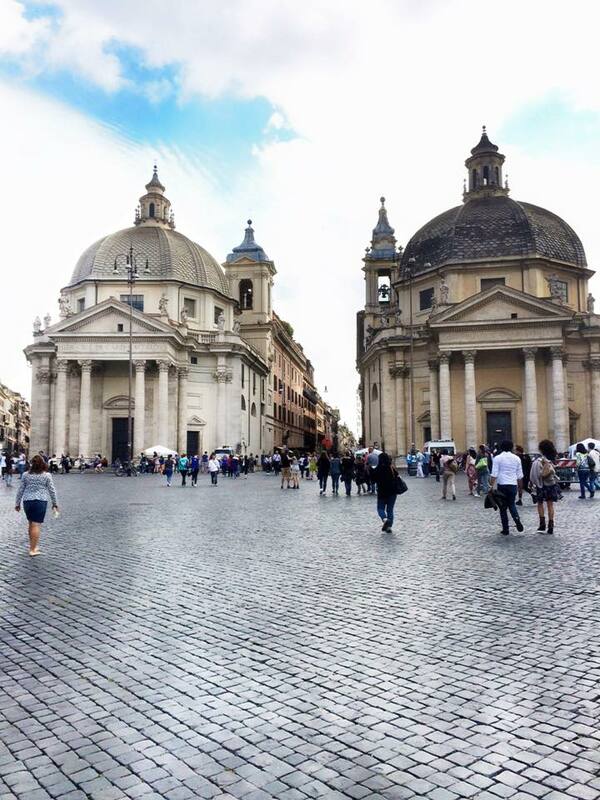 Rome, the unique capital of Italy with its buzzing atmosphere created by the surroundings of old, creative and extraordinary architecture that you won’t find anywhere else in the world. A photographers dream! From the Colosseum to the Pantheon, to the Spanish Steps and The Trevi Fountain, there is a new sight to see round every corner. The city itself is very easy to navigate around, I predominantly used the Metro system which was simple, cheap and quick making it ideal when on a short break to make the most of your time. Since I was by myself I took one of the Walking Tours to see all the sights in one go, well I say one go but it was three hours long (comfortable shoes are a must!). Our tour was with a fantastic English speaking guide, who had a wealth of historic knowledge about the history the city. The highlight of the trip was when we stopped walking…. (just joking) – it was when we got to sample some real Italian Gelato along the way – yum! We walked through one of Rome’s most famous squares – Piazza Del Popolo and casually stroll through the large tourist crowds at the beautiful Trevi Fountain. 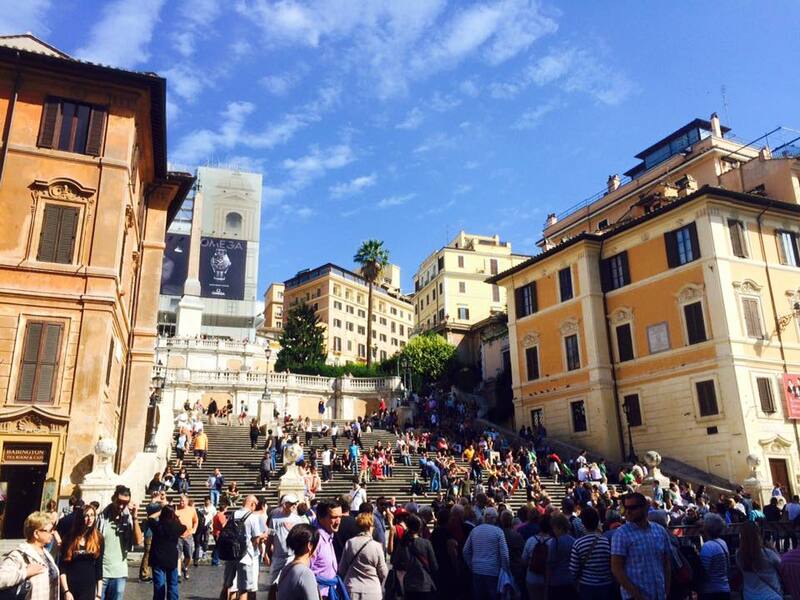 My favourite sight in Rome was defiantly The Spanish Steps, where you can sit back and people watch – the buzz around this area is electric. I also loved Pantheon Square where I had my lunch (pizza obviously) with a fantastic view of the striking Pantheon building. 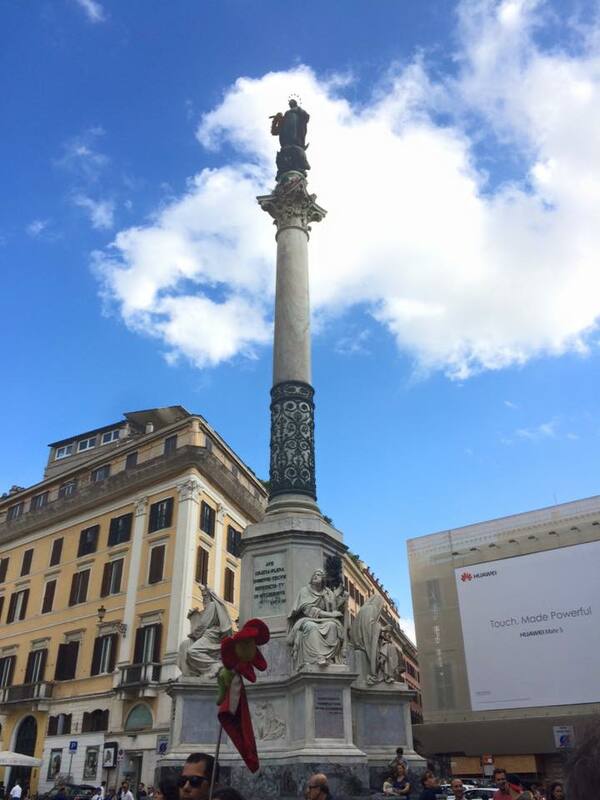 I thought I better pick up a couple of treats for the office so I headed straight to Piazza De Spagna (The Spanish Steps) where I was greeted by a shopping paradise, full to the brim of small Italian boutique stores! If you’re looking to empty your wallet or fancy a gaze at some inspiring windows then this is also a great hub of high-end or head towards Via Condotti if you really want to splash out! 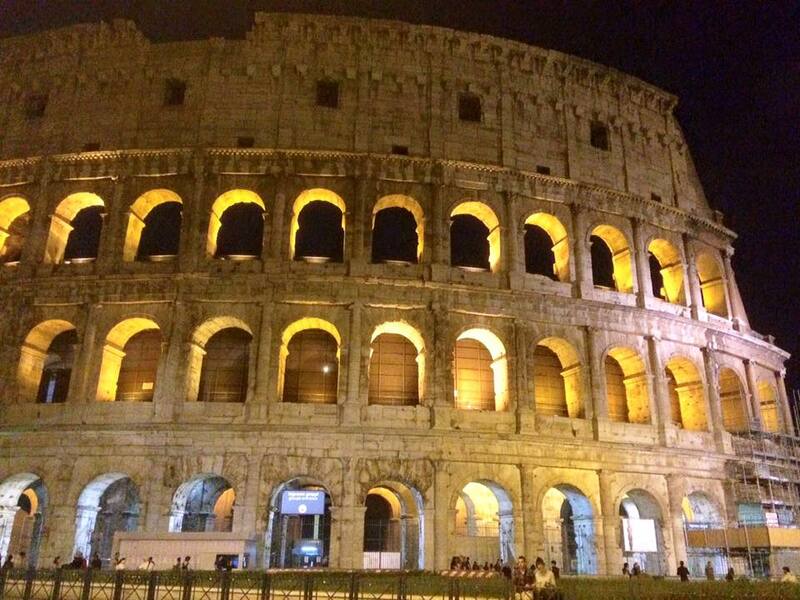 Top Tip: Visit the Colosseum & The Vatican City in the evening when it’s all beautifully lit up in the dark. Perfect for some great photo hot spots or selfies to make everyone back home jealous! The metro goes directly to the both. Top Tip: If you are visiting the Vatican museums I would recommend booking ahead with a guide – which means you also get to skip the queues so you get the best experience and don’t waste any time! Part 2 of my adventure – I travelled by train from Rome to Venice which took around 3 and a half hours. It then took me just 10 minutes by Water Taxi to reach St Mark’s Square. No matter how many times I’ve seen pictures of Venice, the first glimpse of this city on the lagoon was one of life’s ‘WOW’ moments for me. Venice is a maze of Grand Palaces, famous art galleries, superb restaurants and of course the unique canals that make up this fascinating city. A must see is St Mark’s Square, which is dominated by the Basilica of San Marco and the pinky-white marble building that is Doge’s Palace. This is a great little spot to grab a coffee in one of the famous cafes whilst listening to the nearby musicians, so I did exactly that – oh and this is actually the exact spot where Casanova & Byron came to sip their espressos! 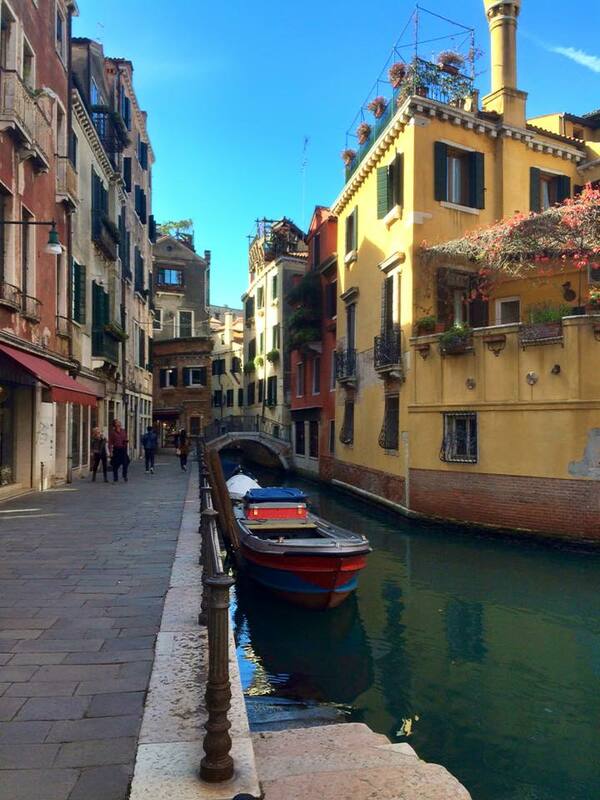 Venice is a lot smaller than you would think, meaning you can walk around the main island in around half an hour. Or try something more Venice-like and take a boat ride to one of the other Islands which are easily picked up from the Grand Canal. 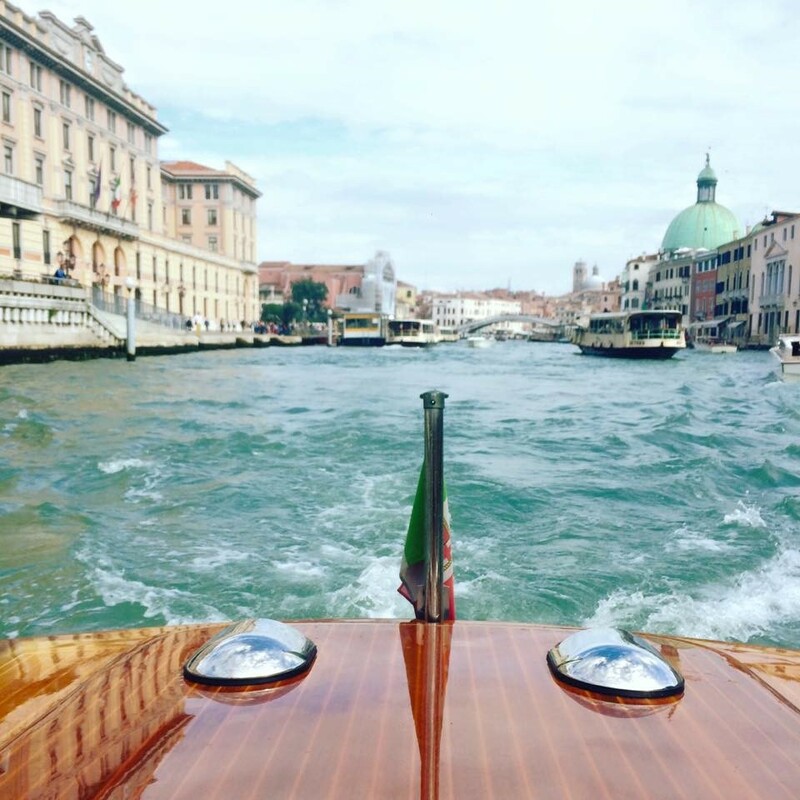 I would personally recommend a relaxing Gondola ride where the Gondolier will even serenade you with a romantic Italian song as you glide through the small canals! A great couple’s activity. 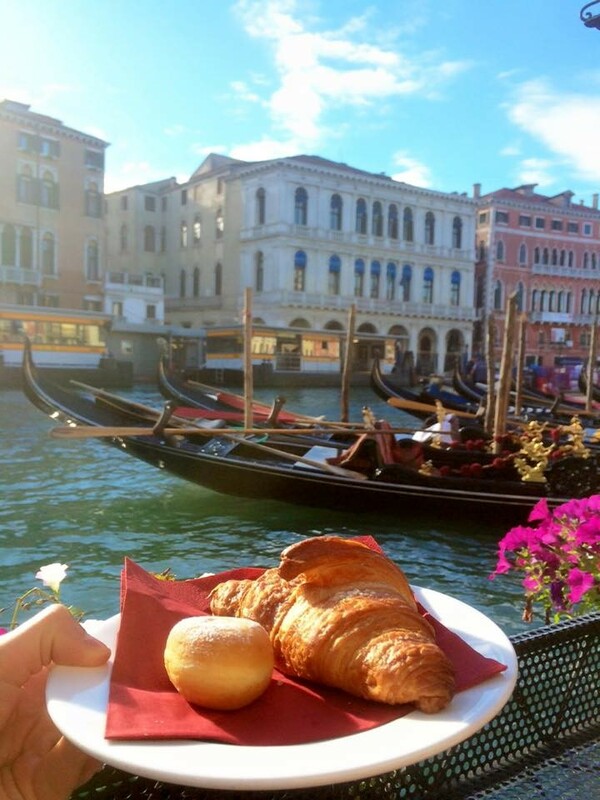 I had breakfast one morning in the Rialto area overlooking the canals, with an array of pastries to choose from – which I would highly recommend. The weather was just ideal at this time of year meaning that sitting outside was always an option. I took a wander over to the famous Harry’s Bar situated at Calle Vallaresso which is very much the place to be in Venice if you would like a glass of Champagne with a spot of fascinating people watching, right up my street – and I have to say it was a great experience. This is the exact bar where our much loved Prosecco first became popular and the original Bellini (sparkling wine/Prosecco and peach pure – delicious) was created! 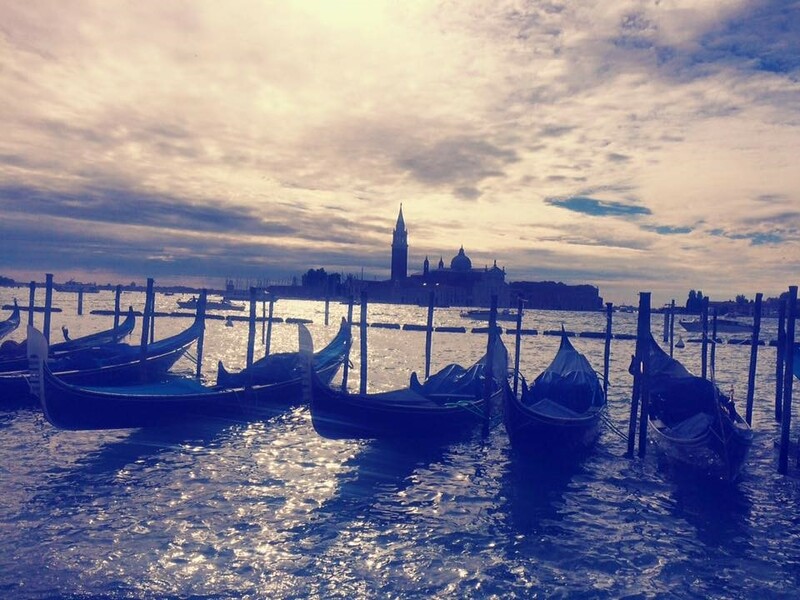 Top Tip: Climb to the top of the Belfry Tower in St Mark’s Square for spectacular views of the square and Venice! 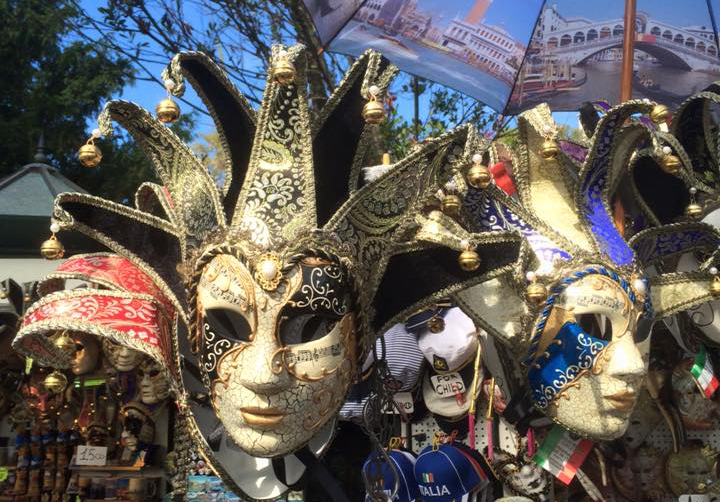 All in all I had a fantastic time away – from the historic treasures of Rome to the dazzling canals of Venice I was overwhelmed at how much I really did enjoy my trip. A trip to these cities together or separately will guarantee you an unforgettable experience! To find out more about a city break to Rome or Venice or a multi-centre trip, give me (Lawrence) a call on 0131 243 8098 or request a tailor-made itinerary online. great report Lawrence would like to transport myself there now !